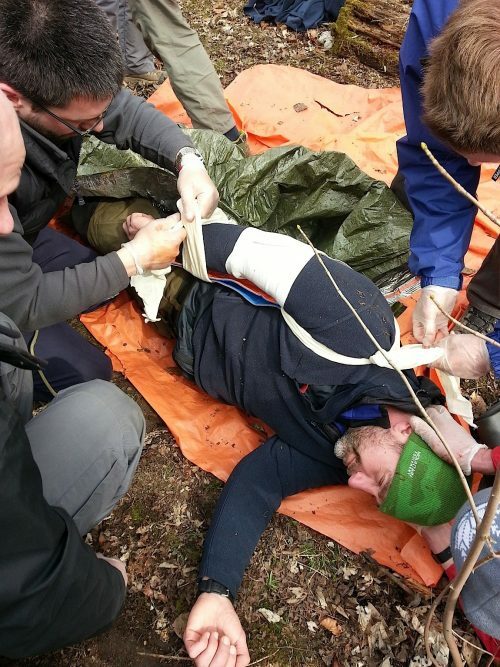 This course is suitable for those wishing to have extended skills in mountain or wilderness first aid, to help a casualty in remote areas, to take control of an incident in a hazardous environment and direct others. 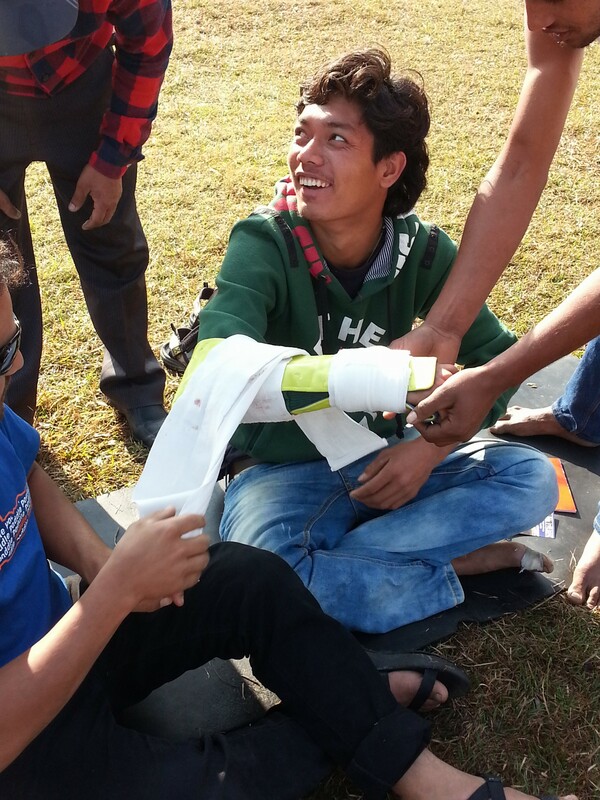 Successful completion of the course results in a first aid certificate specifically for outdoor activities. 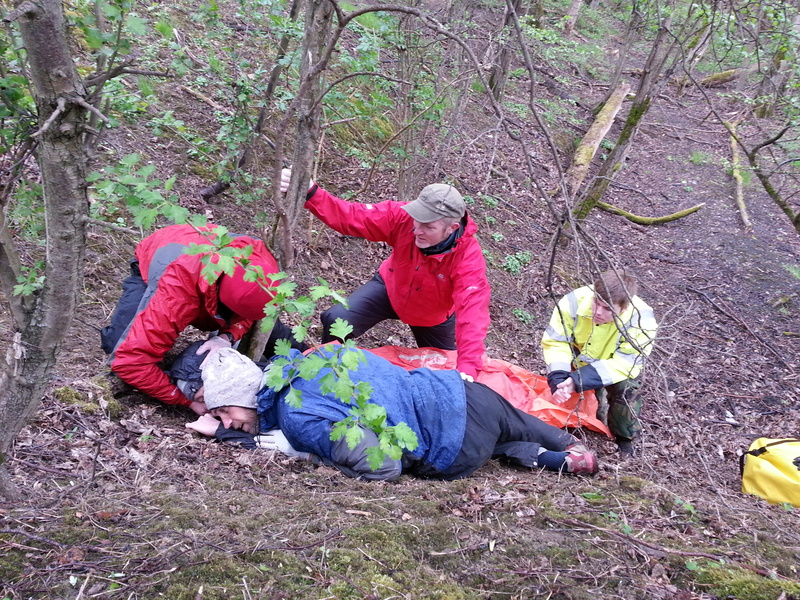 This outdoor first aid course is accepted by the major Governing Body Awards: Mountain Training, British Canoe Union, British Cycling, MIAS, CTC, Nordic Walking to name a few. For higher levels of NGB’s the applicant needs to make sure that the first aid qualification taken is suitable for the environment where they will operate: for a complete list please contact 01433 621484. A set of procedures are taught that can be adapted to suit any event or environment giving participants a structure to work to. This will ensure participants feel confident to deal with an incident in a remote or wilderness environment where help is delayed. If you only need an eight hour course, please contact us and you can attend for that time period paying either £90 inc VAT for eight hours and if you decide you need to learn more you can stay for the full two days on balance of the payment. This course includes certification for 16hrs that is valid for three years. 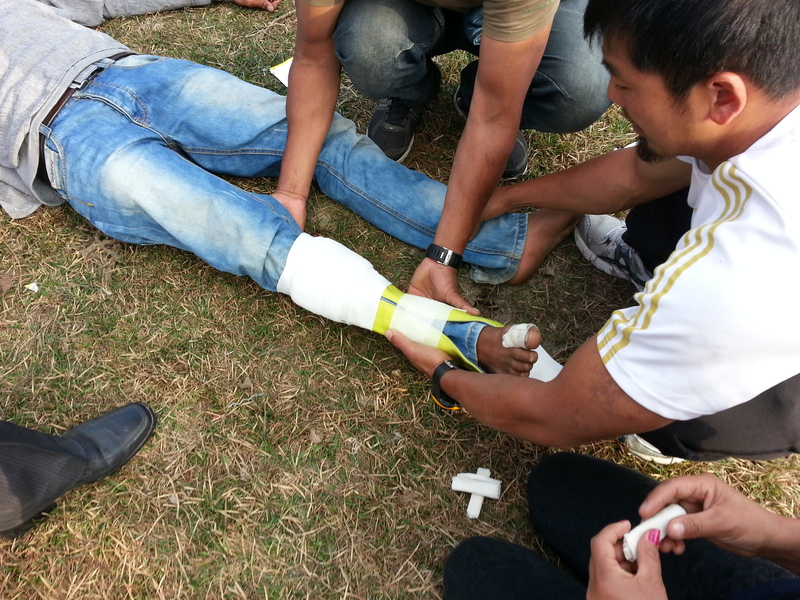 Emergency First Aid at Work 6hr (at no extra cost) is also included as these topics are embedded into this module. There is also one mannequin per delegate (industry standard 1:4) and a robust waterproof manual. By attending this course you are also eligible for discounted first aid supplies sold from our shop on site. Courses are every Wednesday/Thursday and every weekend throughout the year apart from Bank Holiday weekends. Green = Course available – select the first box of the two days. On receipt of the booking form, course joining instructions are sent out by email. Start time is 0845hrs and all courses booked here are at our training facility in Hope, Peak District.